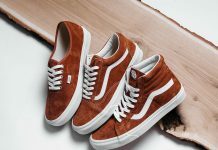 Vans linked up with streetwear brand Raised By Wolves to continue the Vans collaborative series with Montreal shop OTH. Inspired by the weather of Montreal, Vans cranked out two classic models for the OTH Project. 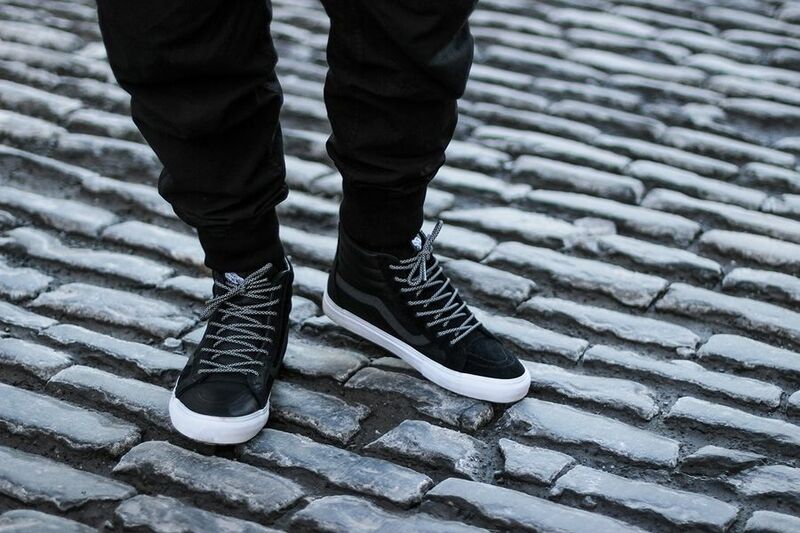 The SK8-HI and Old School Zip LX are decked out in a premium suede and leather. 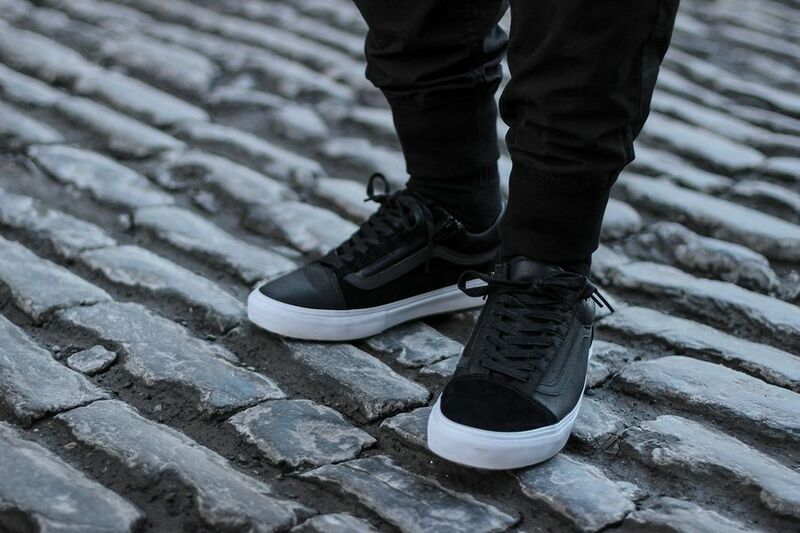 The black out uppers are complimented with leather toe boxes and a white vulcanized sole. The SK8-HI is also decorated with a cool set of Jazz rope laces that are reflective upon light. Each sneaker is outfitted in water-resistant Scotchgard technology, sealed zippers and gusseted tongues. 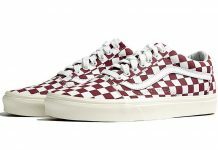 You can cop the Vans x Off The Hook x Raised By Wolves Pack from Off The Hook online right now.